This is a re-post from our Hell House Design Blog,which is being incorporated into the umbrella group of Hell House Studios for easier maintenance and to better serve ALL of our customers. 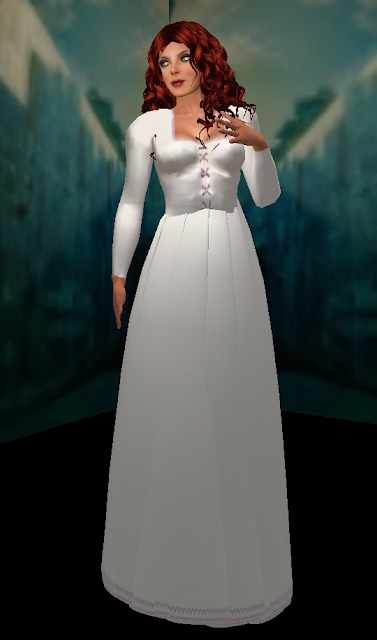 After 40-50 hours of work in Photoshop and in Second Life (SL), I have almost finished my first creative clothing endeavor.... a White Medieval Under-dress for the *Oldtown RP Sim. While there are many wonderful designers in SL, who make Medieval and Fantasy type clothing, I learn things better when I have a need for something. It is speculated that the "under-dress", "chemise" or "shift" was worn as an undergarment to assist in keeping the "overdress" or outer garments somewhat protected from perspiration and dirt of the wearer. It is also supposed the weather was cooler and necessitated the layering of clothing. That's right folks, using Nudge in Photoshop can make a Creator's life in SL easier and more efficient. It is a technique I have found very useful and wished I had learned the very first day I installed Photoshop. Okay, so what does this have to do with my most recent project of trying to learn clothing in SL? For anyone that has attempted to create clothing layers for SL, you know how difficult it can be to align seams. With the use of Nudge, you can easily move your selections one pixel at a time. It will assist you in being more precise with your placements of say buttons, trims, or additional elements. 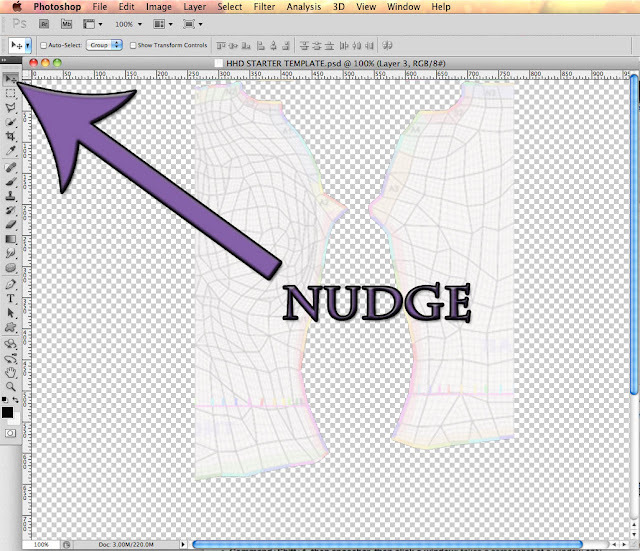 Also, Nudge is great for aligning seams! WHAT IS THE DIFFERENCE BETWEEN OPACITY AND FILL? I will be the first to admit that I flail around attempting to create textures needed for Second Life (SL). It is usually CHEAPER and quicker to buy a pre-made texture from someone else than to attempt to create my own. But, if you use someone else's textures, you don't have that satisfied feeling "I made that" nor, do you own the Intellectual Property rights of that item. Depending on the licensing and/or the Terms of Service (TOS), you may be rather limited in scope with certain textures purchased. As I was attempting to learn to make SL clothing layers on a much needed chemise (I learn better doing an actual project I need) for a sim project, I had some difficult adjusting the transparency of a fabric layer.